Colorful card for mothers day. 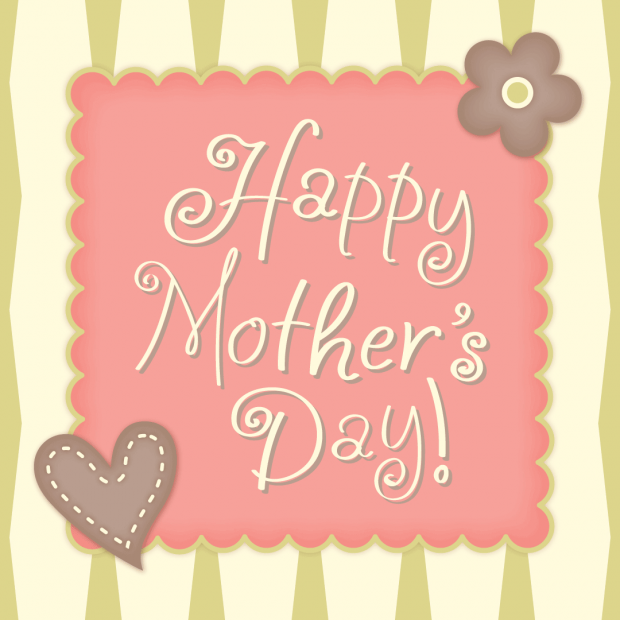 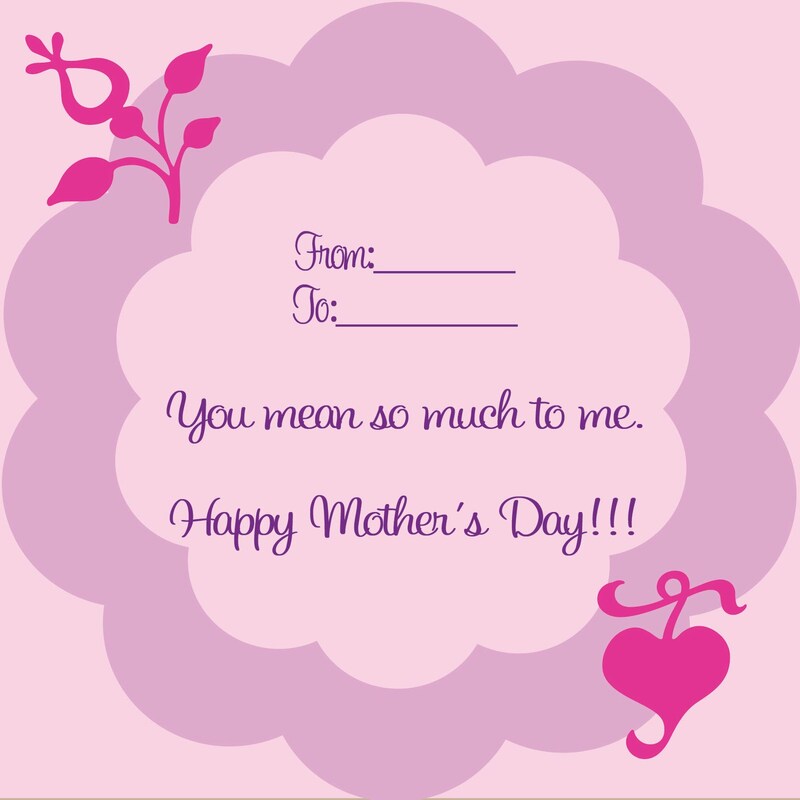 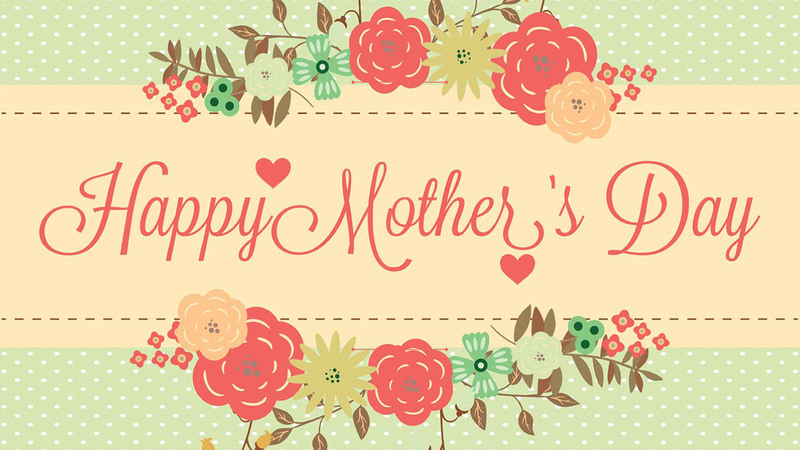 Free Mothers day printable card design. 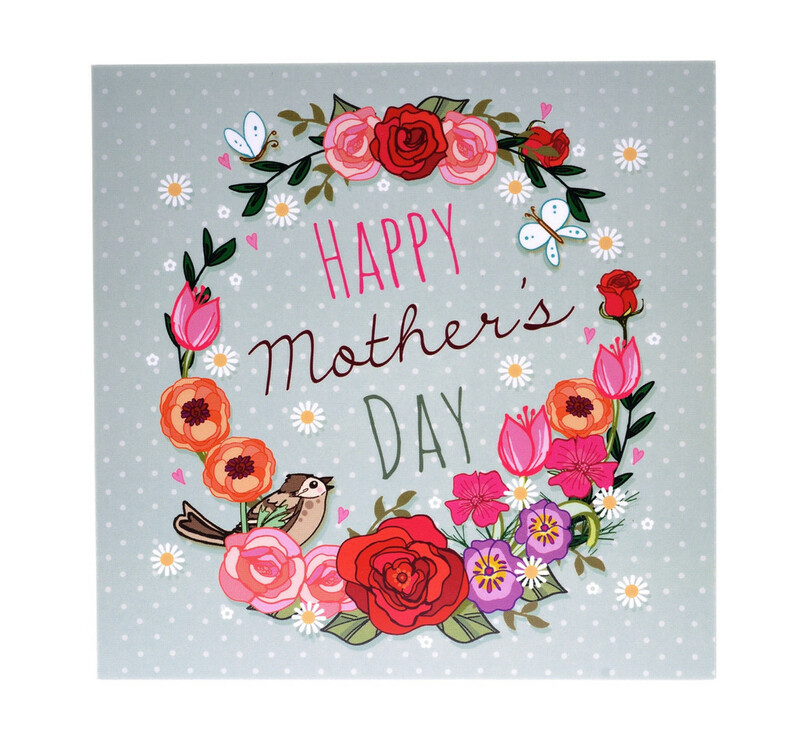 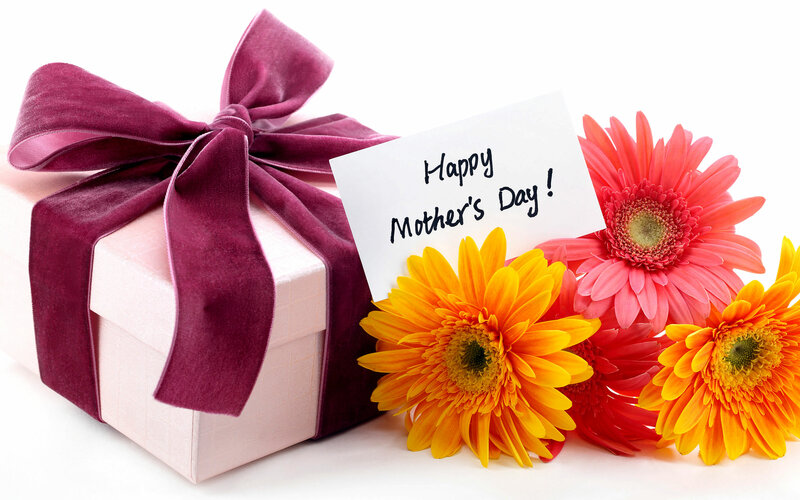 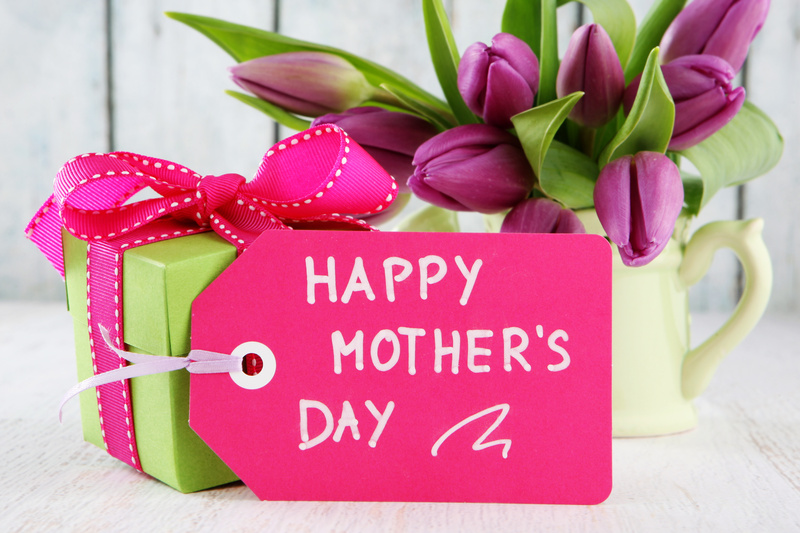 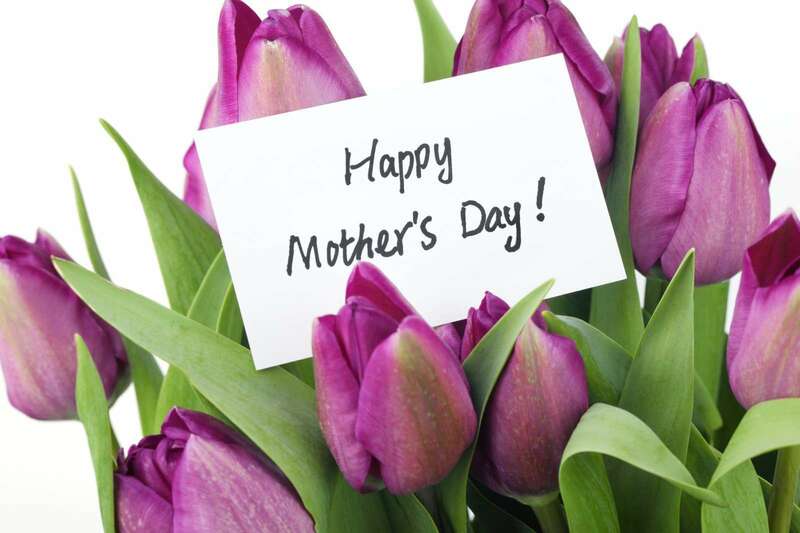 Happy Mothers day gift card with flowers. 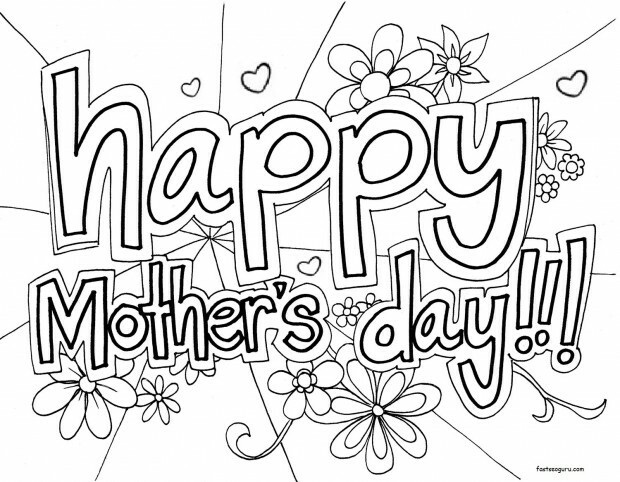 Happy Mothers Day Card Black And White. 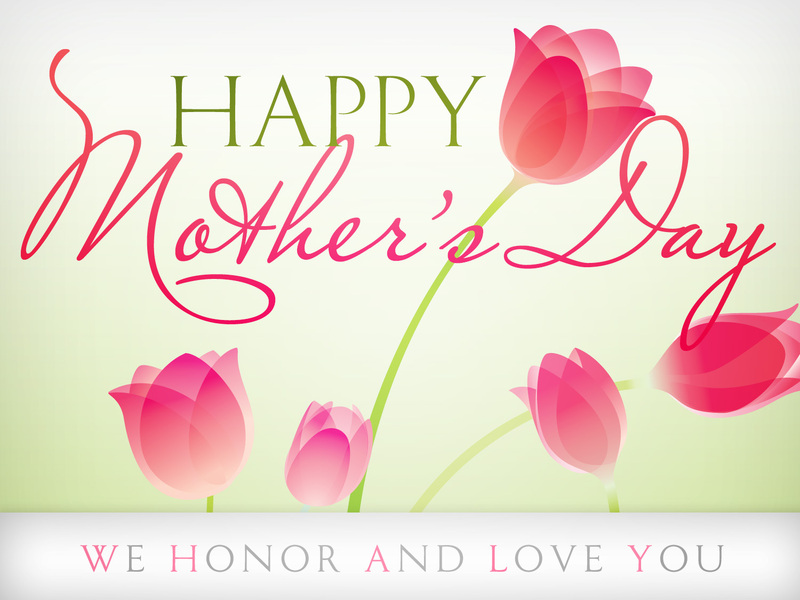 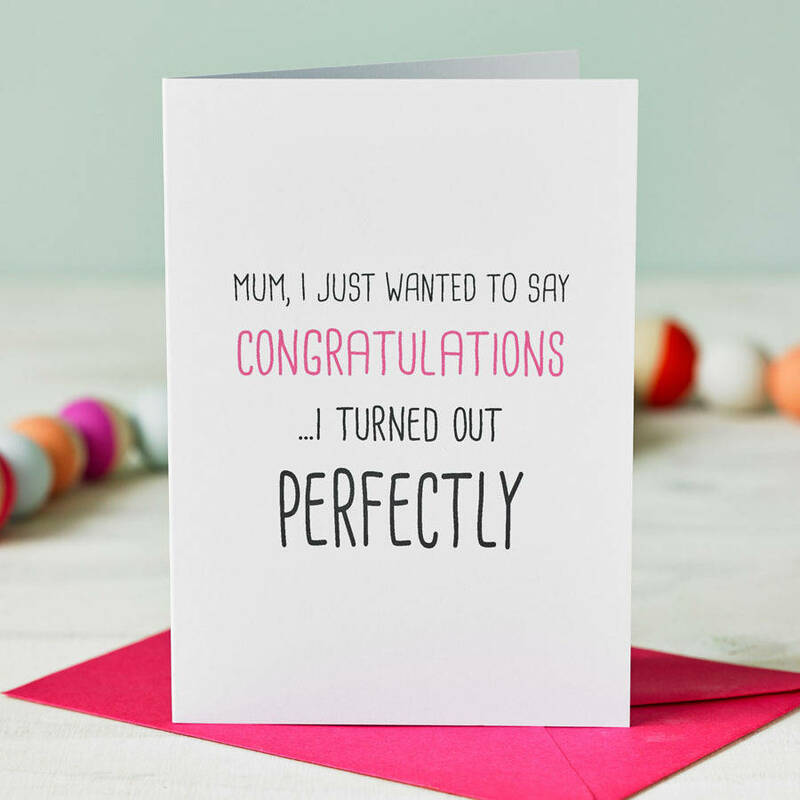 Happy Mothers Day Cards HD. 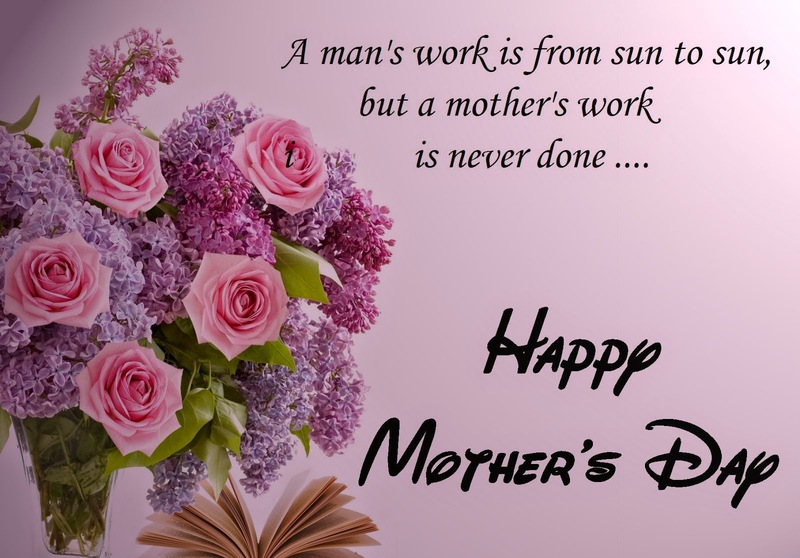 Mothers Day Cards Poem Quotes. 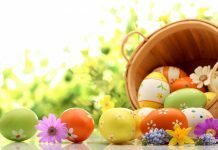 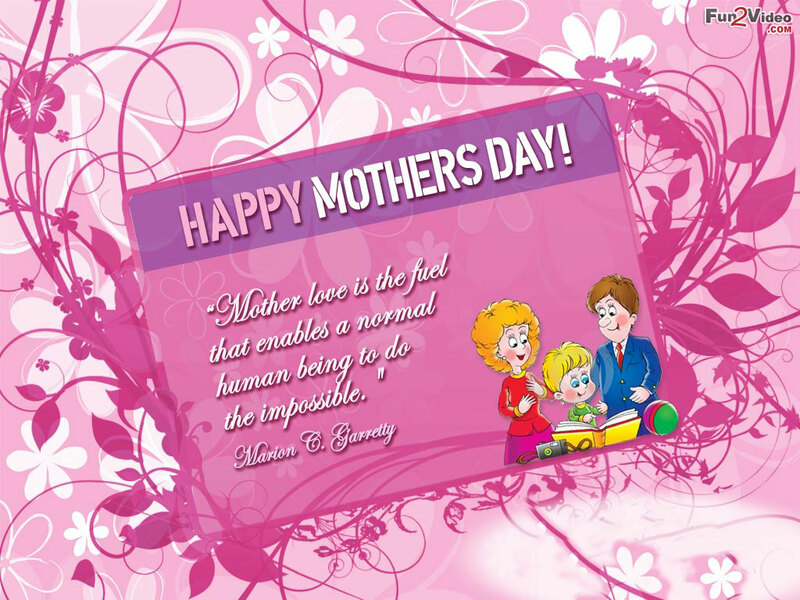 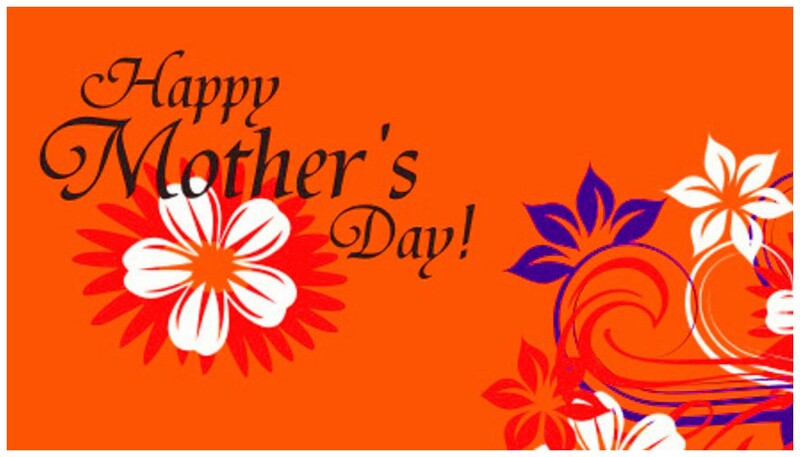 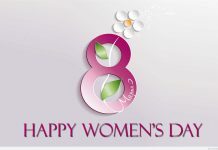 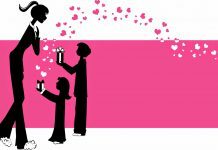 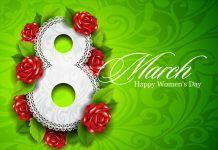 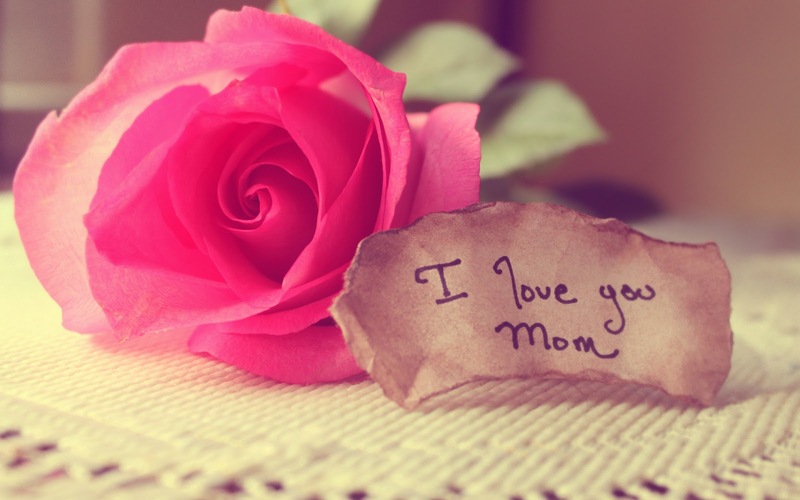 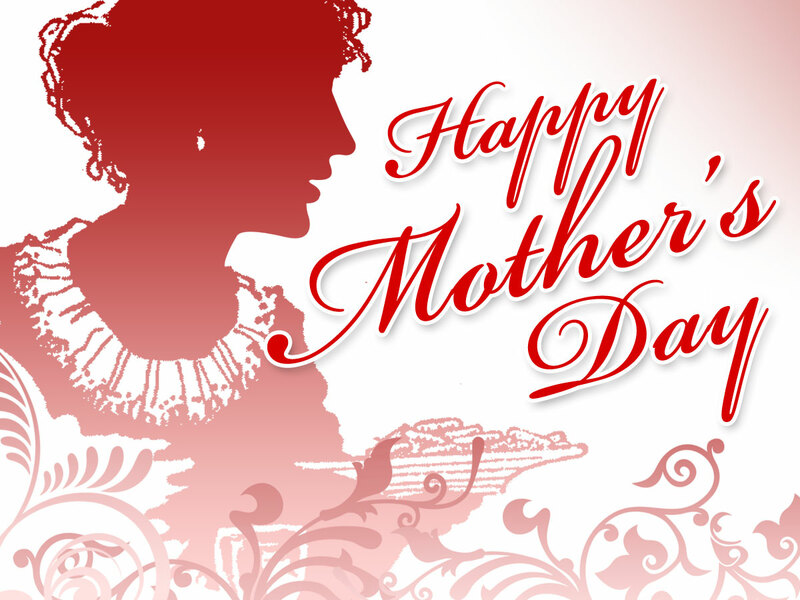 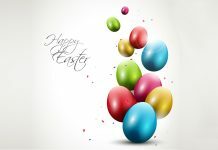 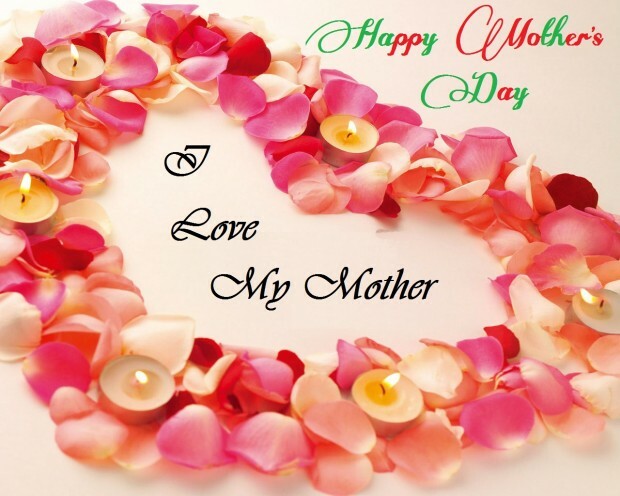 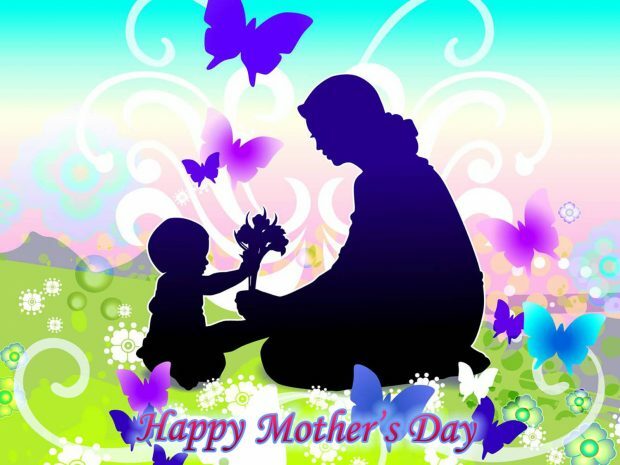 Mothers Day Cards Download Free. 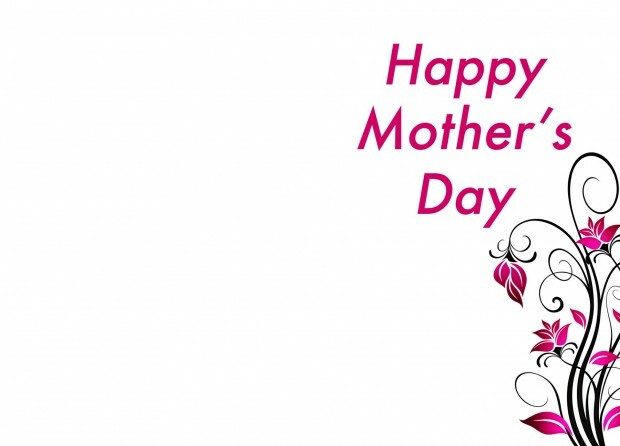 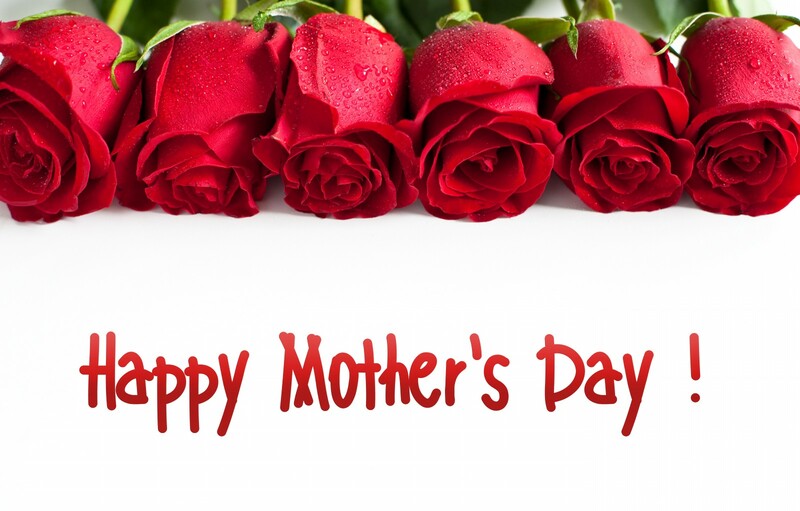 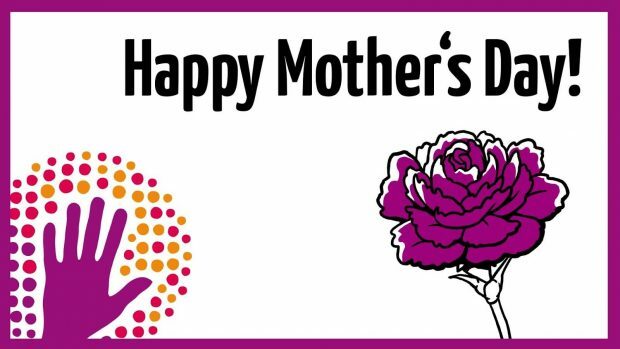 Happy Mothers Day 2018 Rose Flower Greeting Card Picture. Happy mothers day single mom.